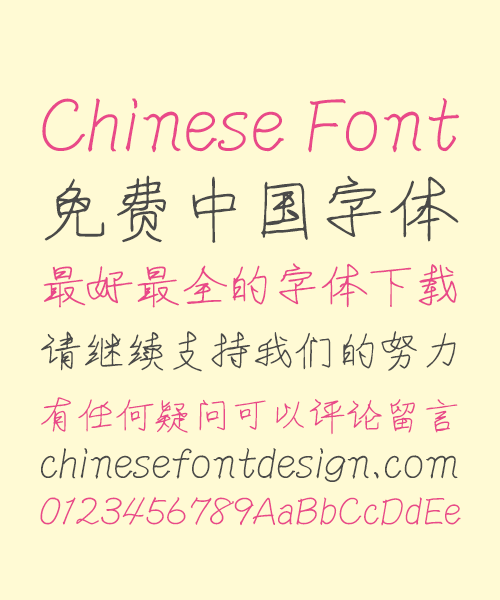 This type of font is forbidden to be used in a business environment. How to install them on iPad? How to install to iPad?